Advice like this is interspersed with examining the reader’s “personal money style,” a “financial feelings survey” and brass-tacks advice like figuring out what net worth is and where the money goes. We can all use a bit of financial help these days, so this book is really great! I think it will do a lot to be able to help widows. 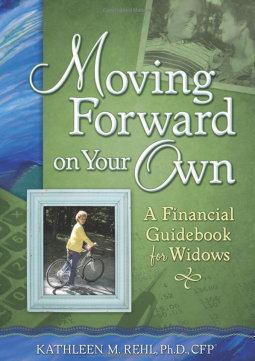 I have a close family member who recently lost a husband to cancer, and I think I’ll recommend this book to her.